$119 Includes 2 Years Of Service. 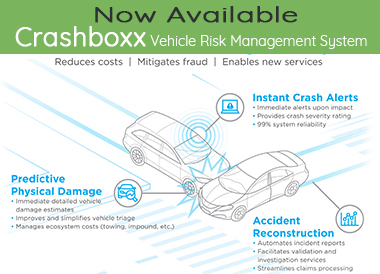 Protect & monitor your portfolio with car GPS tracking units. For auto financing, car rental, buy here pay here dealers, the LMU-200 is the premier car GPS tracker. All the features you want at low cost. No monthly fees and zero contracts. Don’t let customers drive off with your profits. Car dealer GPS tracker is the best investment. GPS trackers is an effective way to protect your assets. GPS Tracking for buy here pay here auto dealers. Using GPS tracking for vehicle finance are effective and affordable. 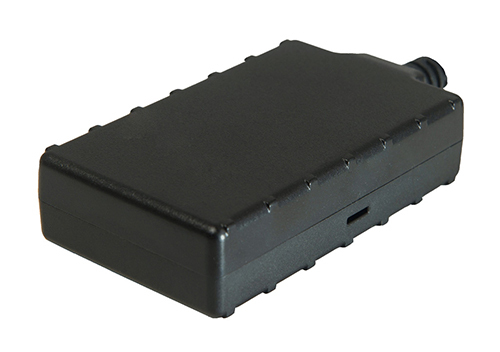 We offer the most innovative auto finance GPS tracker, the Cal-Amp LMU-200. The GPS tracking features include backup battery and starter disable. Other features include tamper alert, tow alert, and address verification. Our vehicle tracking service is unlimited and no monthly fees. Don’t think of GPS tracker devices as an expense, consider them investments. Protect your portfolio with the most reliable GPS tracker. The GPS trackers for car dealers are on the Verizon 4G/CDMA Network. We keep it simple with no minimum orders, no monthly fees, and free shipping. Protect & monitor with GPS tracking. Watch to learn more about our tracking features including tamper alert and tow alert. Do you have missing or impounded vehicles? Watch how our impound lot alerts and backup battery can protect your portfolio. For buy here pay here GPS trackers, a backup battery is vital. Get an immediate alert if the vehicle GPS tracker is running off its own power. This happens when battery gets disconnected or car battery dies. One of our favorite features. BHPH GPS trackers will get alerted if the vehicle it towed. This is a must have to prevent impounds and mechanic liens. Get alerted before the car even reaches its destination. Get alerted if the car GPS tracker was tampered with or removed. Even if it’s removed, the backup battery will kick in and continue to track. If your dealership is going to use buy here pay here tracking units, let GPS and Track discuss our technology. Our system will upload key addresses where the vehicle spends most of its time. This is a great feature to verify customer’s addresses for home and work. A must have for skip tracing. 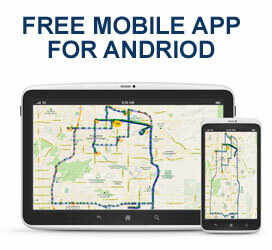 Next generation CDMA car GPS tracking service on the Verizon Network. The largest network for our car dealership car GPS tracker systems. Cal-Amp is all about quality of the vehicle tracking units. Units include 2 dual processors. Units gps tracking units are built to last. Get unlimited GPS tracking with our LMU-200 vehicle tracker units for auto financing. It’s easy to monitor your entire portfolio with our BHPH gps tracking technology. 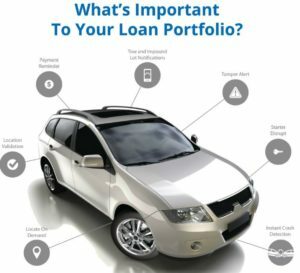 Vehicle finance lenders are bound to run into this problem. You take a risk when you give sub-prime loans. Some borrowers have bad track records with making payments. Once a car loan goes bad, the collection process begins. Has the customer changed phone numbers? Have they moved or changed jobs? Why play games when it comes to collection. Car GPS trackers will locate the vehicle and make recovery simple. Protect your portfolio and expensive investments by using a car tracking device. GEO-FENCE – Receive alerts when vehicles enter or exit an area. STARTER DISABLE – Remotely enable or disable the starter of your vehicle. OBD POWER CONNECTOR – Easy installation with OBD2 power connector. TOW ALERT – Get alerted if your vehicle has been towed or impounded. MOBILE APP – Control your portfolio from the palm of your hand. BACKUP BATTERY – Maintains the device power if the main power is removed. TAMPER ALERT – Get an alert if device has been removed or tampered with.